Established in 1980, It was being produced two kinds of gas burners. Now there are over 240 models of different kinds of gas burner, oil burner, heavy oil burner, dual fuel burner, multiple fuel burner, pulverized coal burner, produced in this company in a wide capacity range of 20,000 kcal/hr to 30,000,000 kcal/hr. From 1989 this company started manufacturing of die cast aluminum radiators in different models and aluminum filters of gas lines for up to 4” sizes and steel filters of gas lines for up to 14” sizes, and 2” and 3” Landis valves. Meanwhile some gas line equipment comprising special technologies have also been the subject of the company studies and production. Garmiran manufacturing group obtained Iranian national standard sign for the products and ISO 9001:2015, ISO 14001:2015, and OHSAS 18001:2007 certificate of CQC company in United Kingdom. This group is now one of the major manufacturers of Burner with high efficiency and of different fuels, beside the aluminum radiators and combi boilers all over Iran. R&D department of the factory has preserved and supported the combustion industry for the country and the environmental for the citizen and health. Riello company started producing different kinds of burners from 1920, nowadays is the most accredited manufacturing company for small, middle-size, and big burners, ranging from residential to industrial applications, complying with all the global standards. Low NOx burners design and manufacturing is one of the prominent approaches of this company. Garmiran and Riello managed to make contract of cooperation in 2012 after 5 years of negotiation.This cooperation is indeed production of Riello CKD burners under constant supervision of Riello which made a revolution regarding combustion industry. Baxi company was established in 1948 and now is one of the 3 leading companies worldwide in producing wall hung boilers, floor standing boilers and condensing boilers. 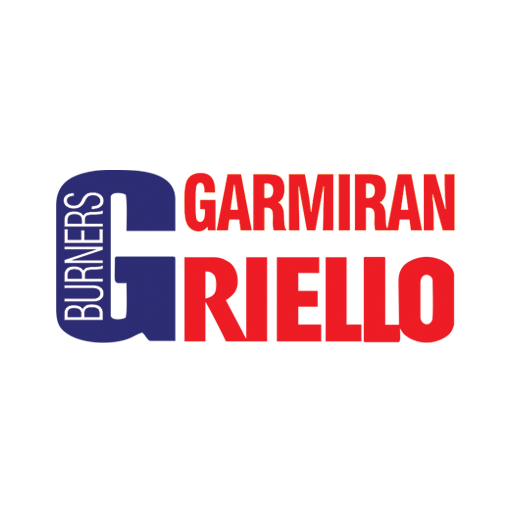 In 2014 and after 4 years following up, Garmiran and Baxi companies made a contract for manufacturing cooperation to bring over the technology and produce boilers with efficiencies over 92%, which are now being produced in Garmiran production line.